To make sure your Ideapad 330 serves you well into the future, we’ve hand-picked the customization options and specs that will meet your evolving needs. 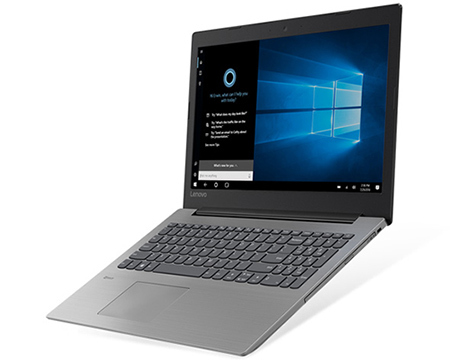 Features like cutting-edge processing—up to 8th Gen Intel® Core™ i7 — an optional touchscreen, and advanced discrete graphic options from NVIDIA®, the IdeaPad 330 ensures seamless multitasking, immersive gaming, fast boot-up times, and theater-like entertainment. Running out of battery and short on time? 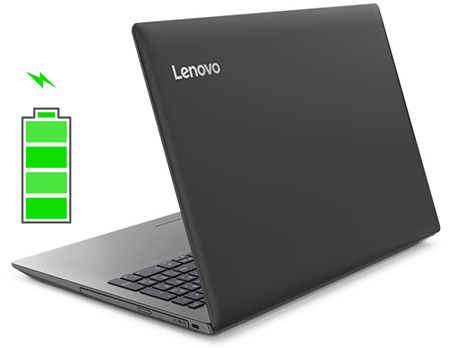 The Ideapad 330 boasts up to 5.5 hours’ battery life, so that you can make the most of your time. 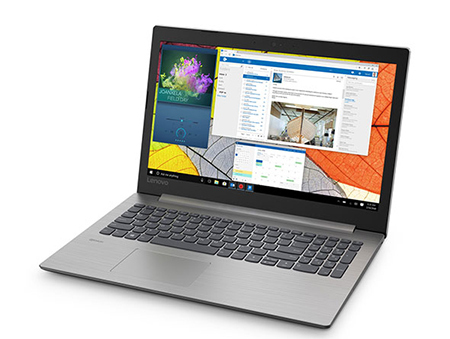 With the options for touchscreen capability and FHD resolution, the Ideapad 330 delivers powerful visuals on a 15.6″ display wherever you go. Paired with the superior sound quality of Dolby Audio to turn up the volume without distortion (you’ll hear every detail! 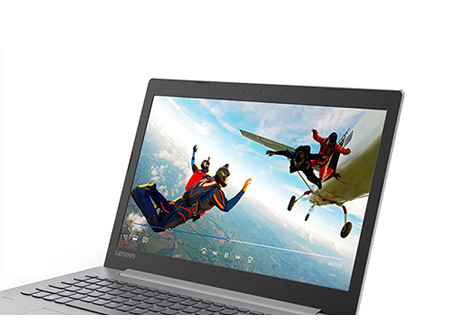 ), the Ideapad 330 provides a dramatically enhanced entertainment experience. The Ideapad 330 offers a DVD-RW drive, so you’ll be able to watch and listen to the movies and music you already own and love.